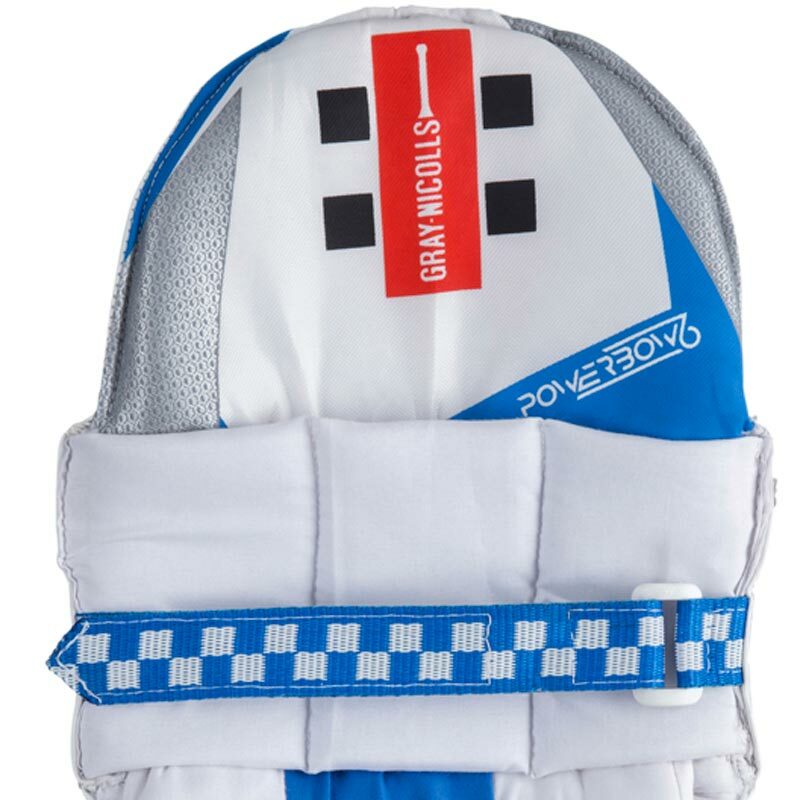 The Gray Nicolls Powerbow6 Thunder Ambi Cricket Batting Legguards are a junior level pad for those starting out in cricket. 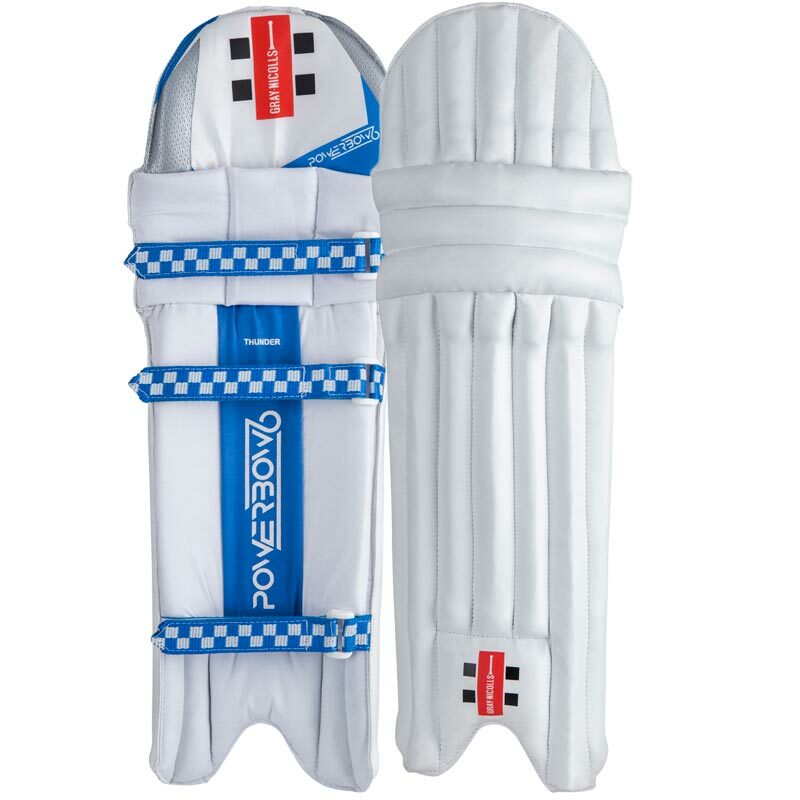 A combination of seven section cane rods and a vertical bolster comprising of 20mm Soft Feel Vapour Foam offers the best possible armour. A three section split knee design utalises Diffuser Foam to offer the perfect fit. 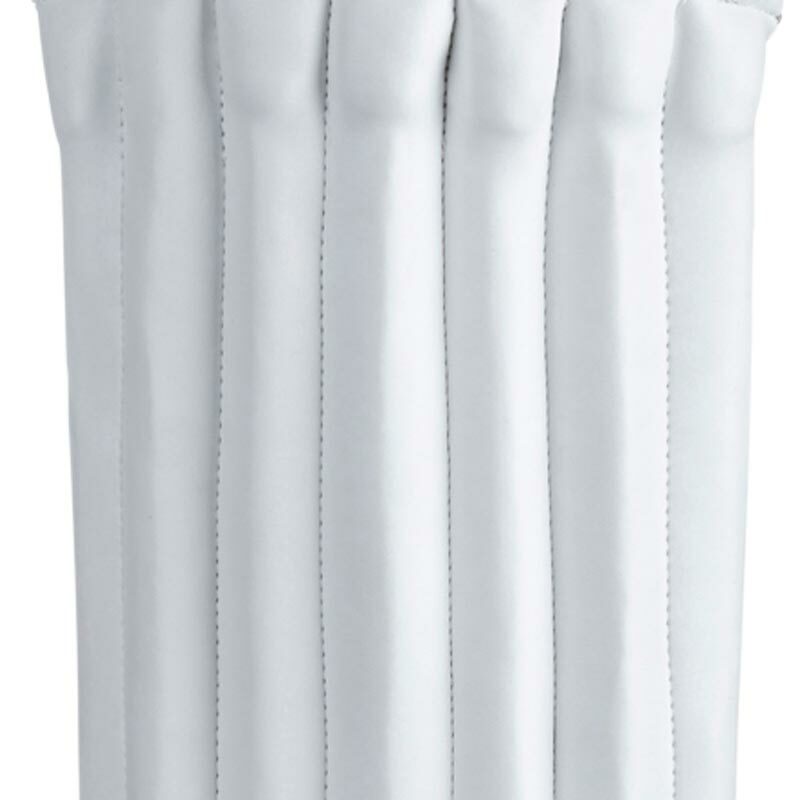 Cane rods and hard wearing Nylon ensures the instep is extremely durable. 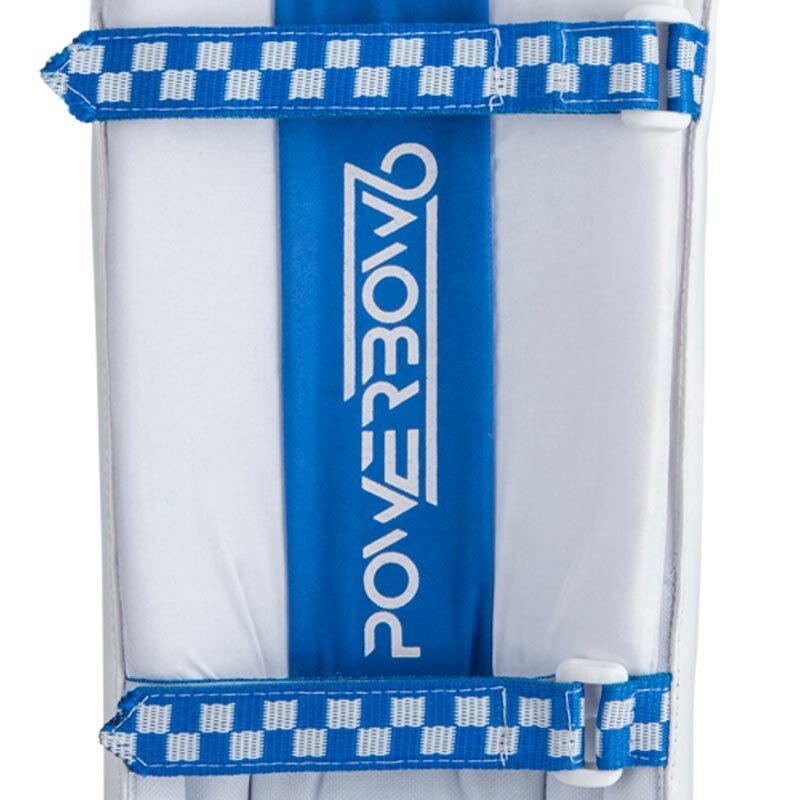 Traditional 1 inch straps offer a secure fit.